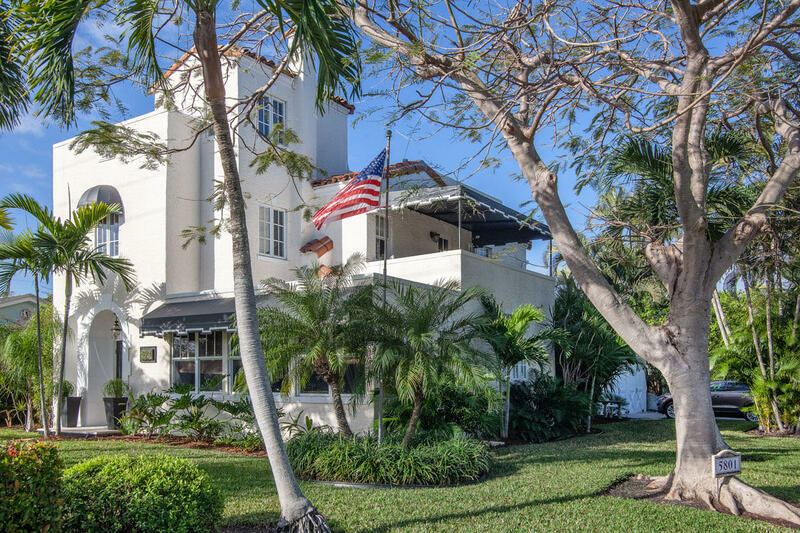 Built in 2007, this Mediterranean Style home blends beautifully into Historic Intracoastal West Palm Beach. 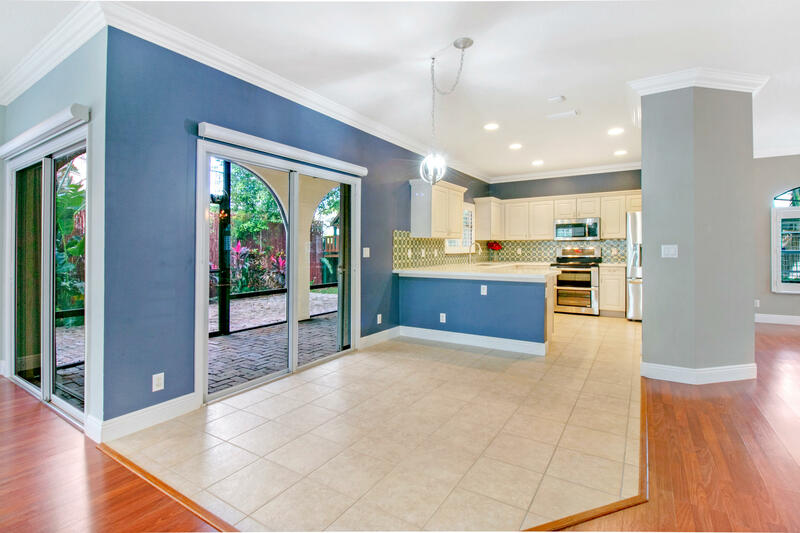 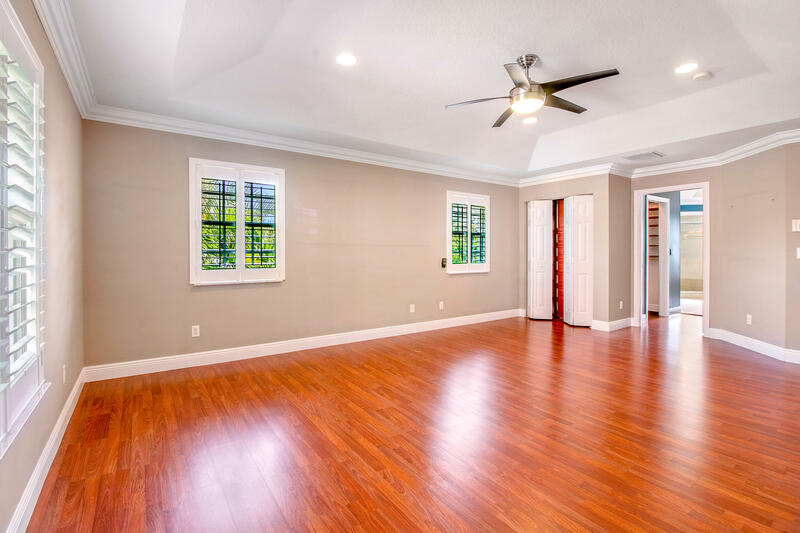 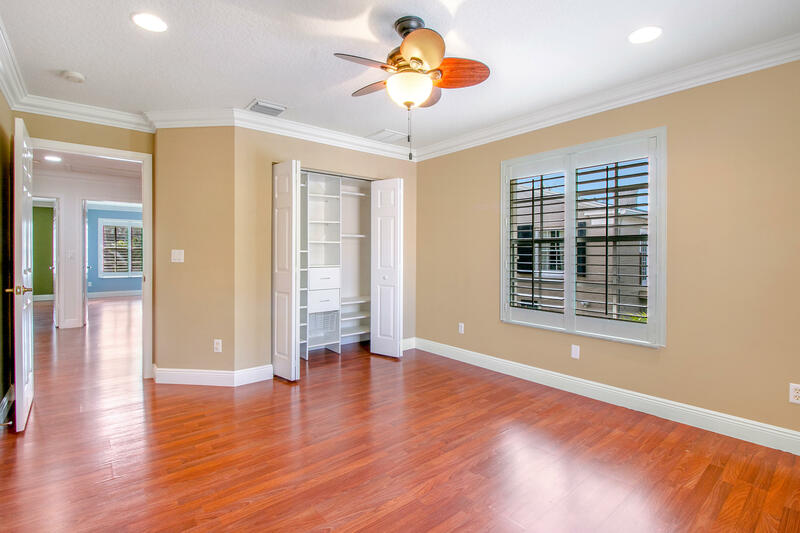 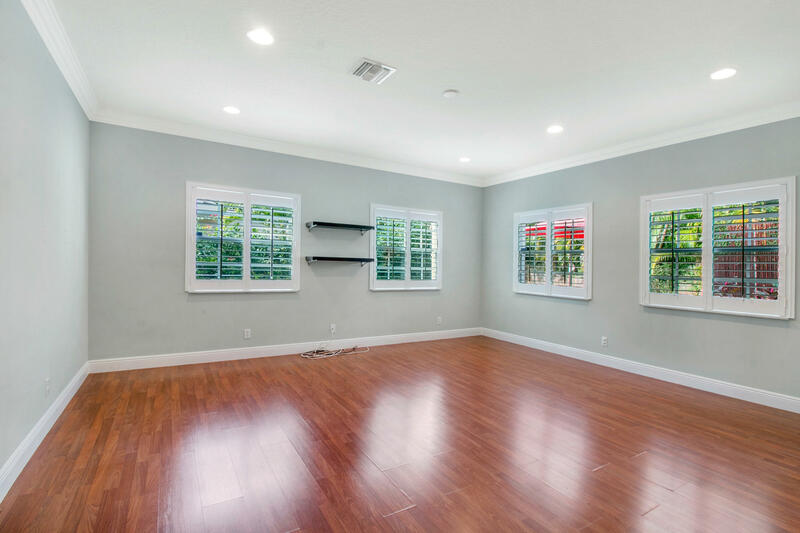 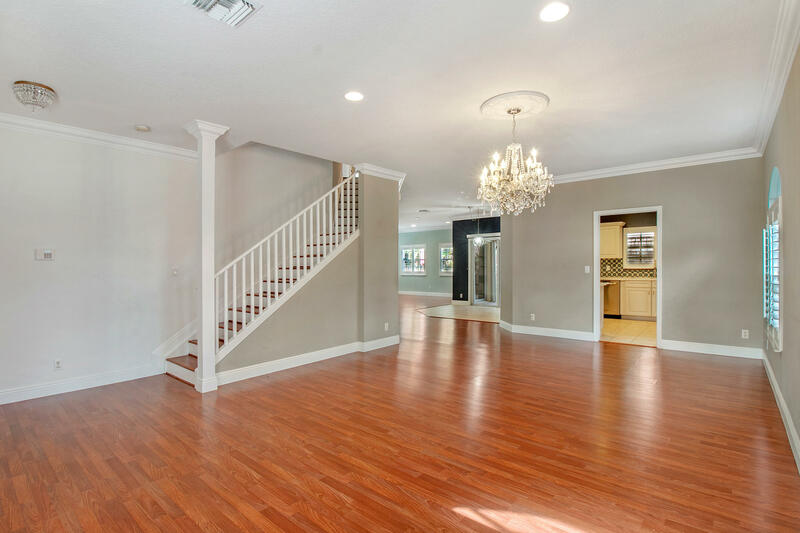 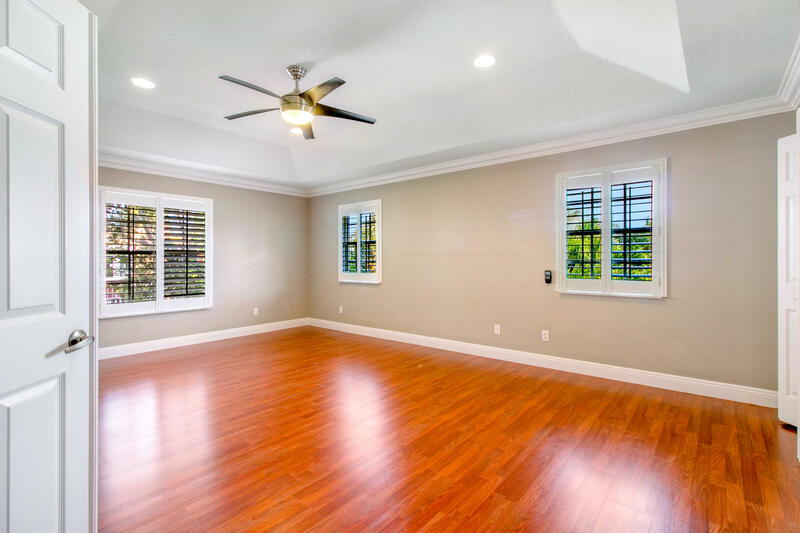 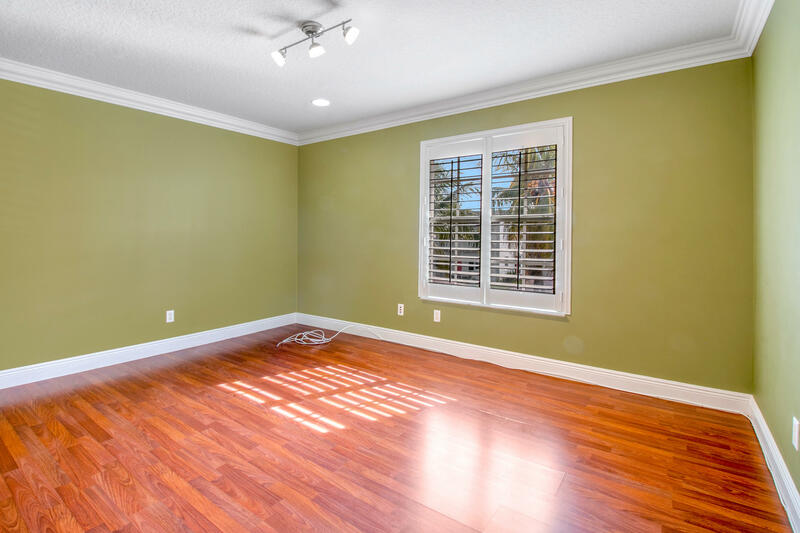 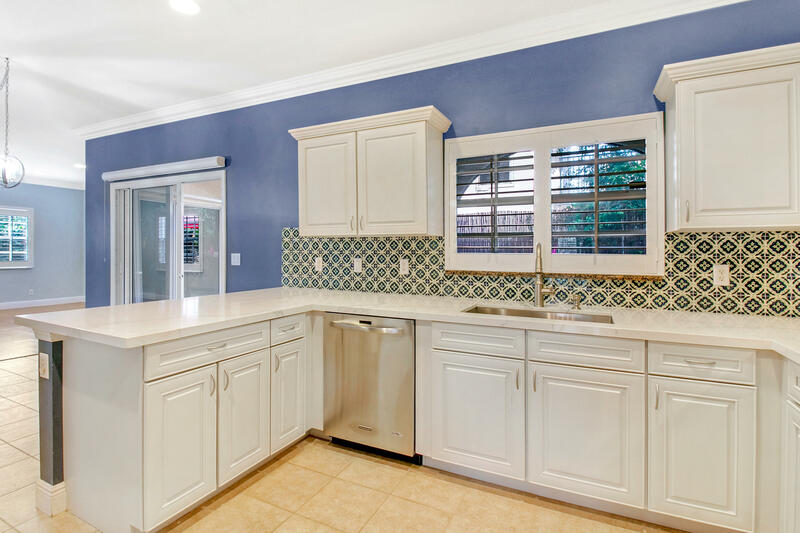 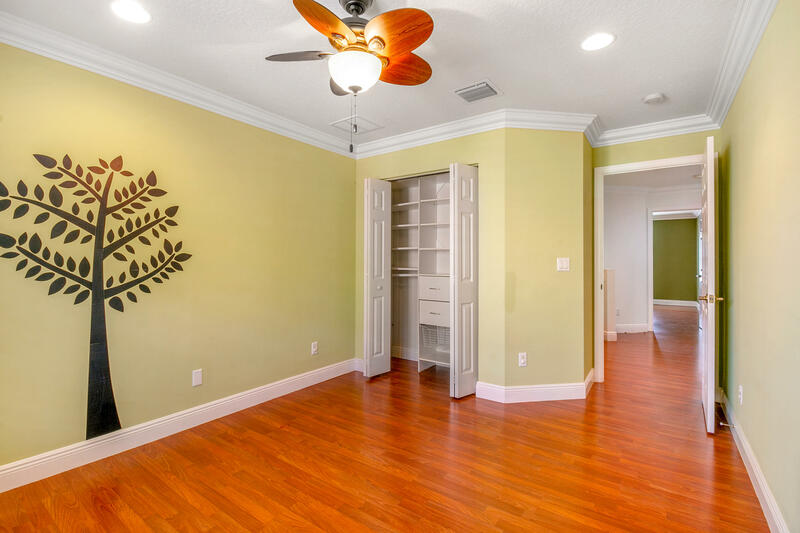 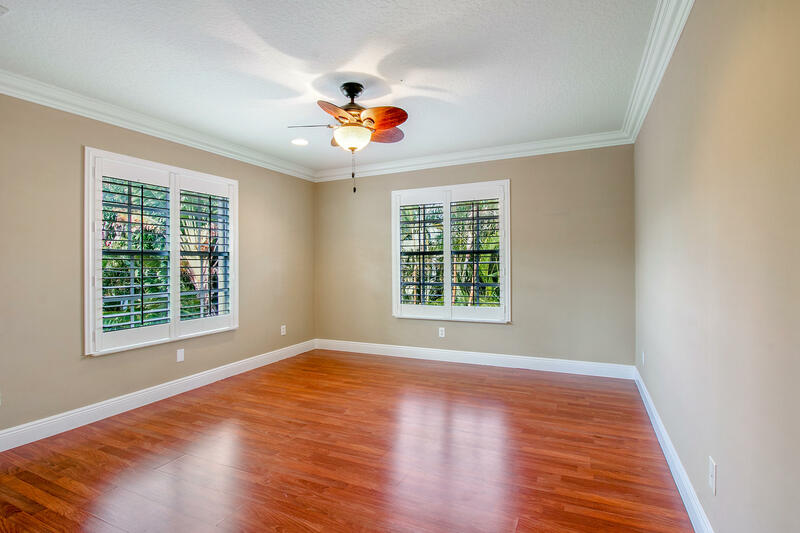 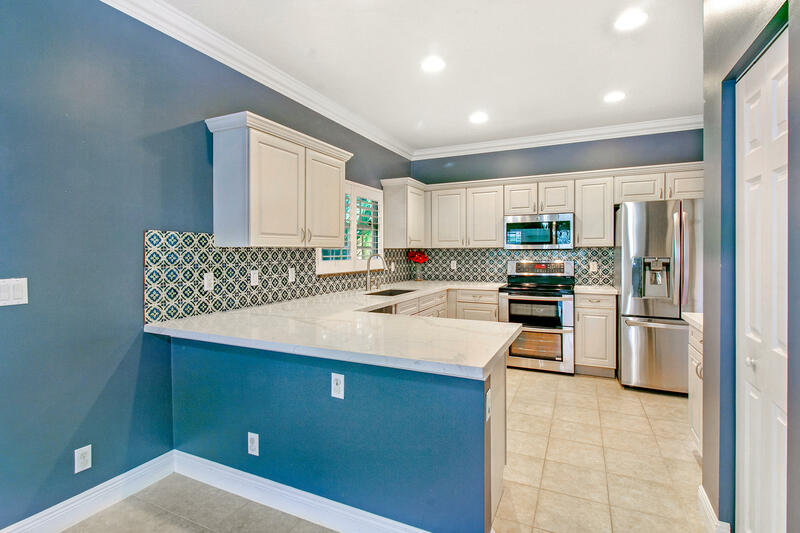 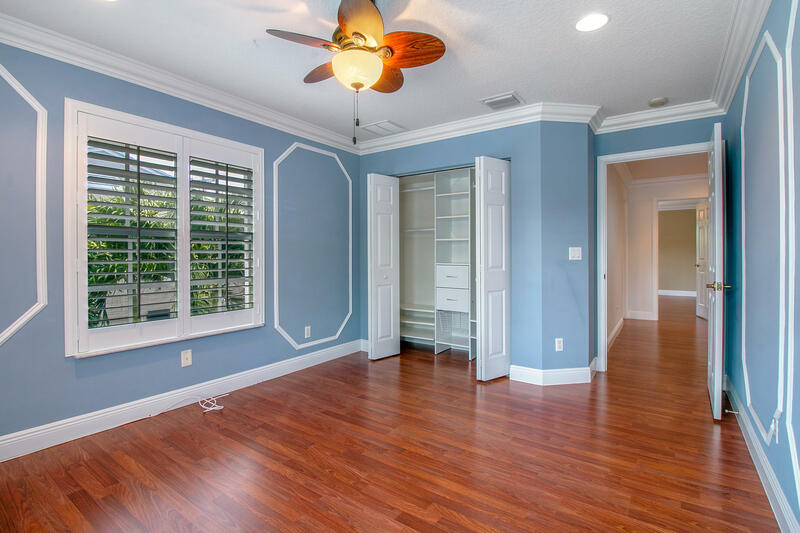 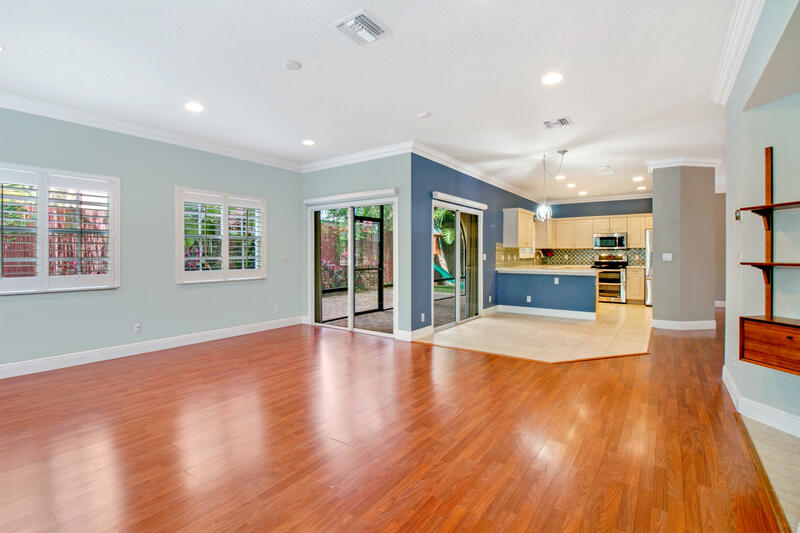 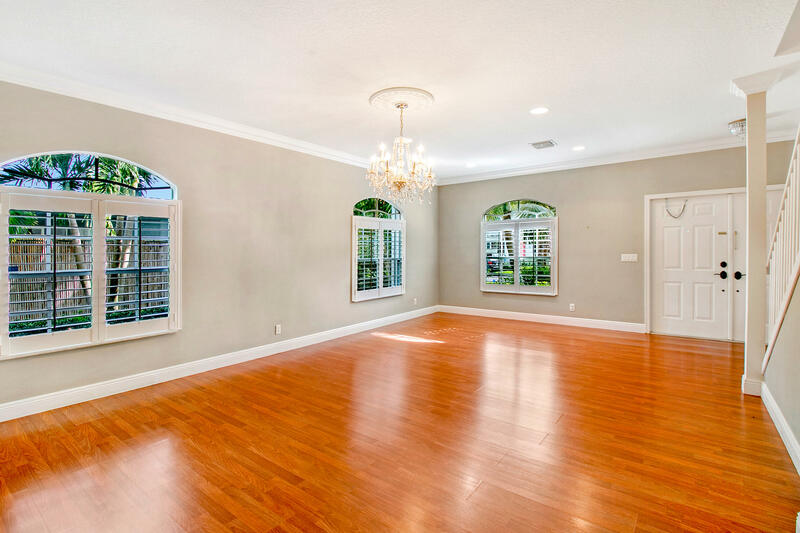 The open floor plan combines the living & family rooms with a gourmet kitchen, perfect for entertaining large groups of family and friends or close the plantation shutters and it becomes the place for movie night or homework. 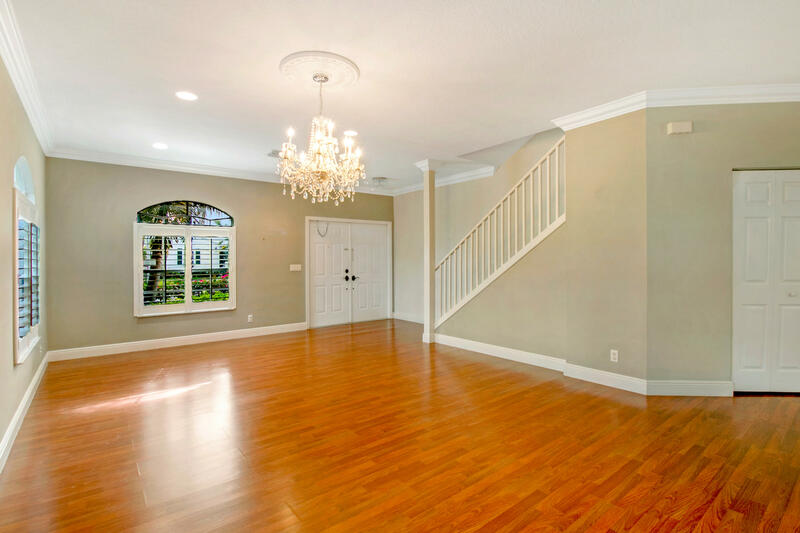 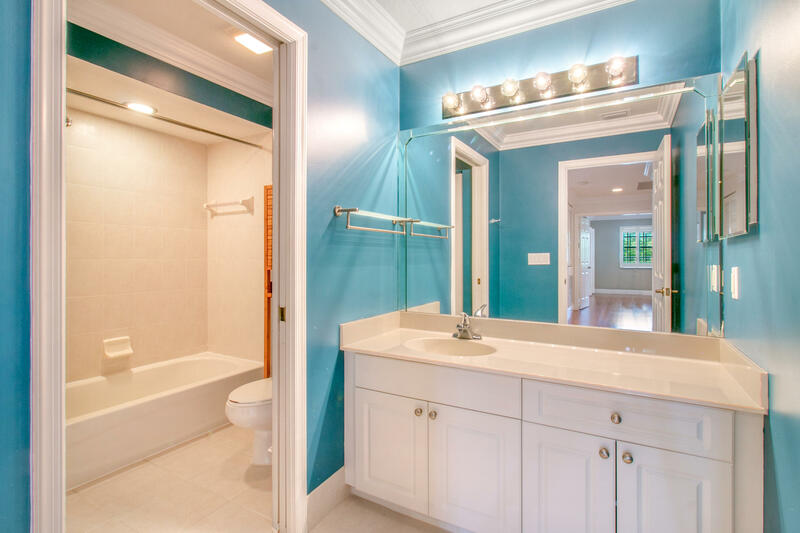 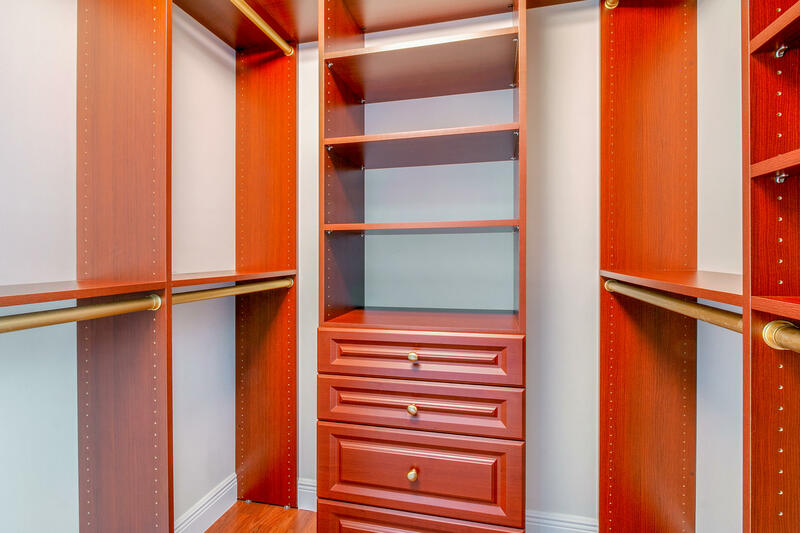 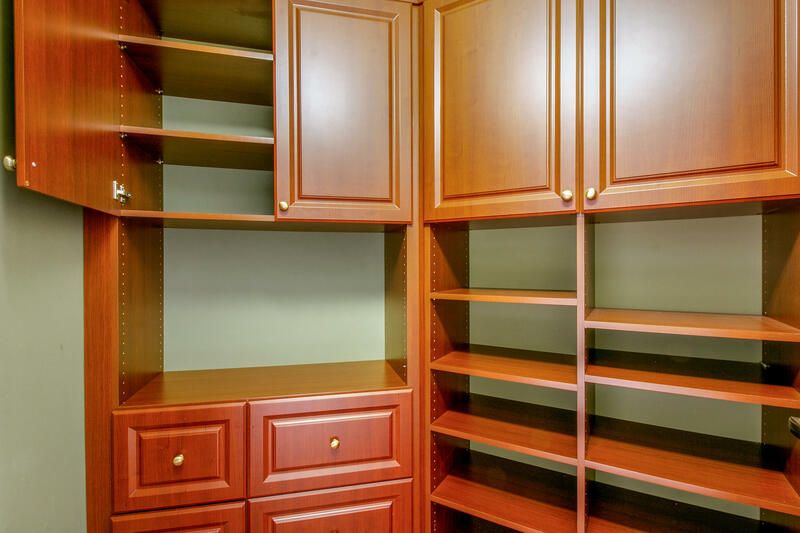 The upstairs has a large landing area centering access to five large bedrooms including a massive master suite with a fabulous marble bath and dual walk-in closets. 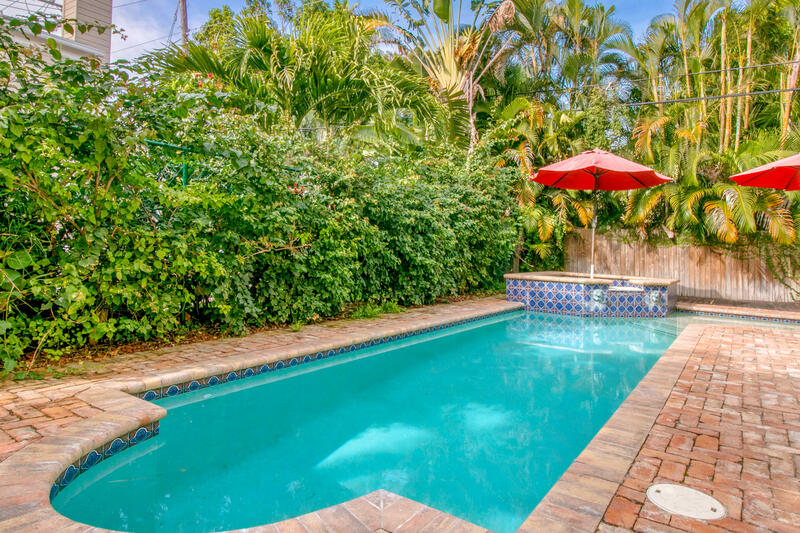 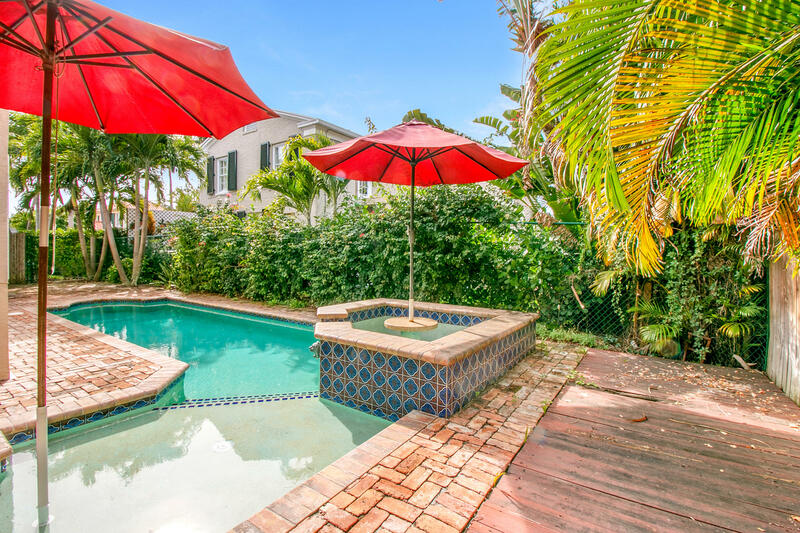 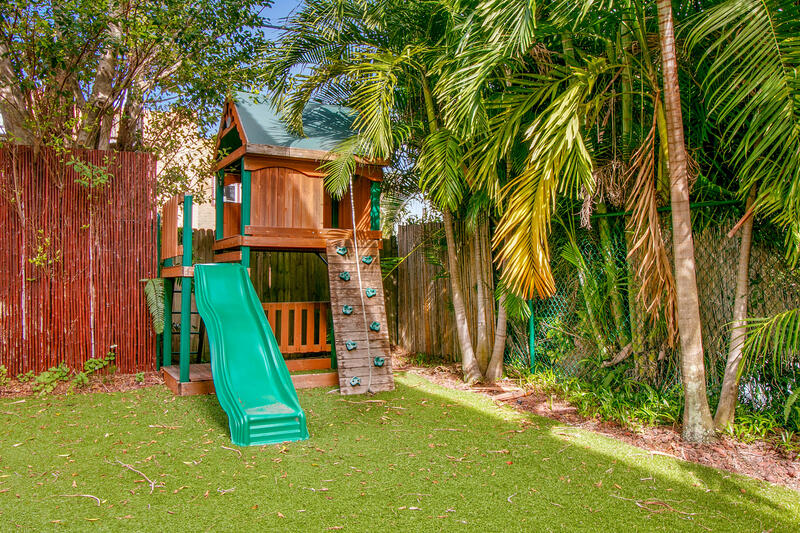 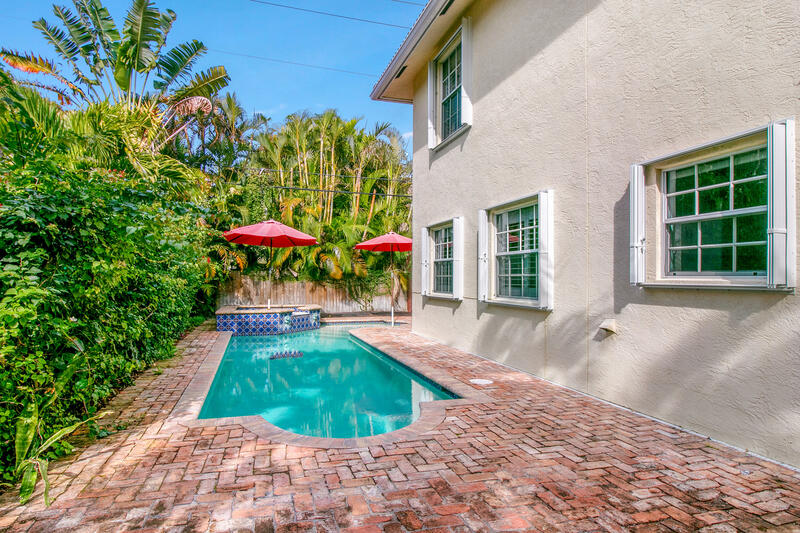 The property is surrounded by lush mature landscaping making the heated pool/spa extremely private. 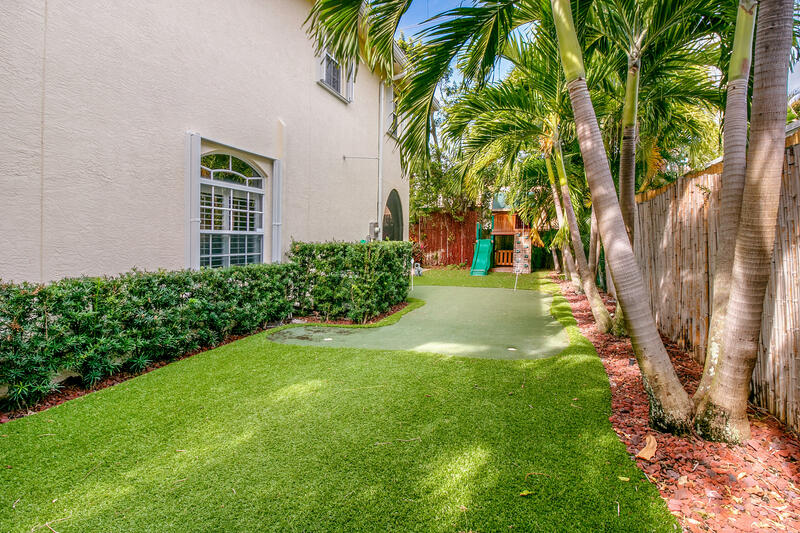 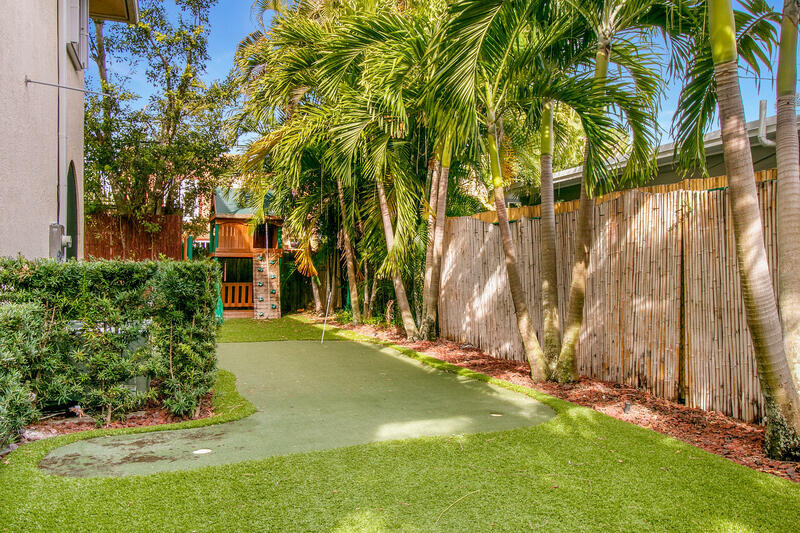 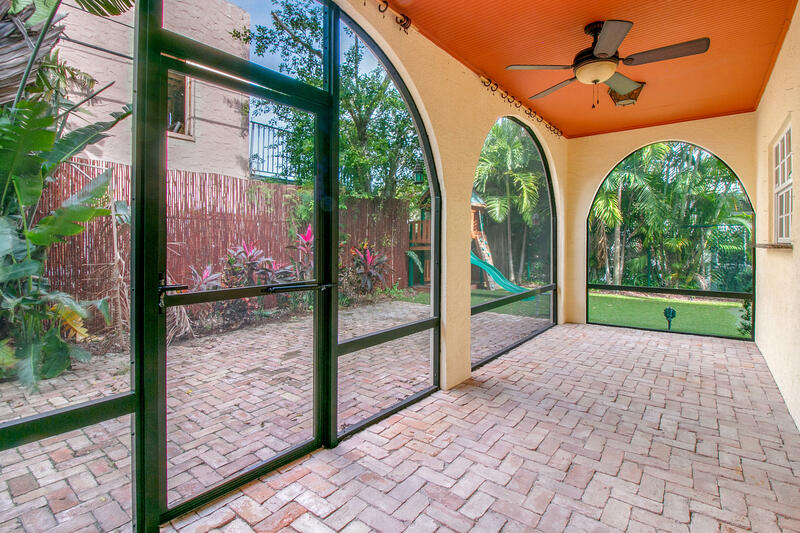 A screened patio and putting green complete the outdoor amenities creating a private resort right in the middle of town! 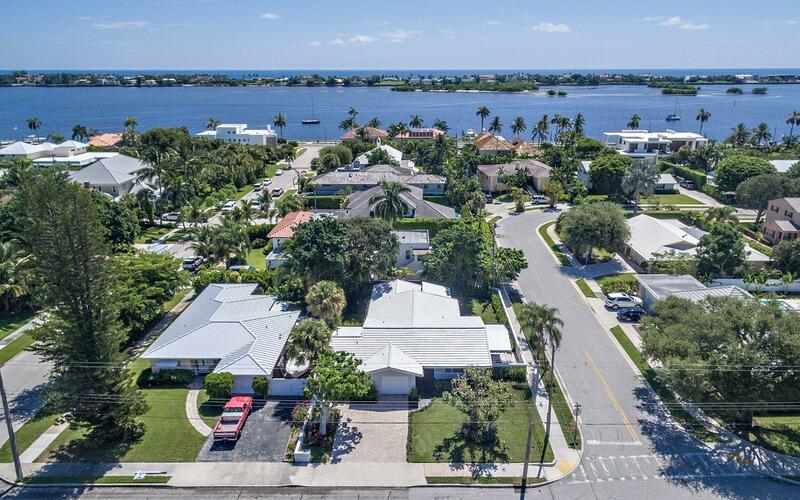 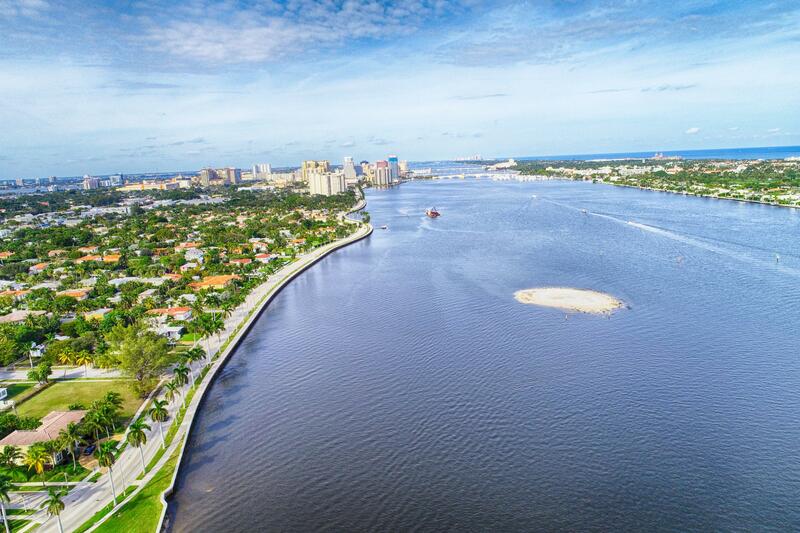 You see the beautiful Intracoastal Waterway right at the end of the street! 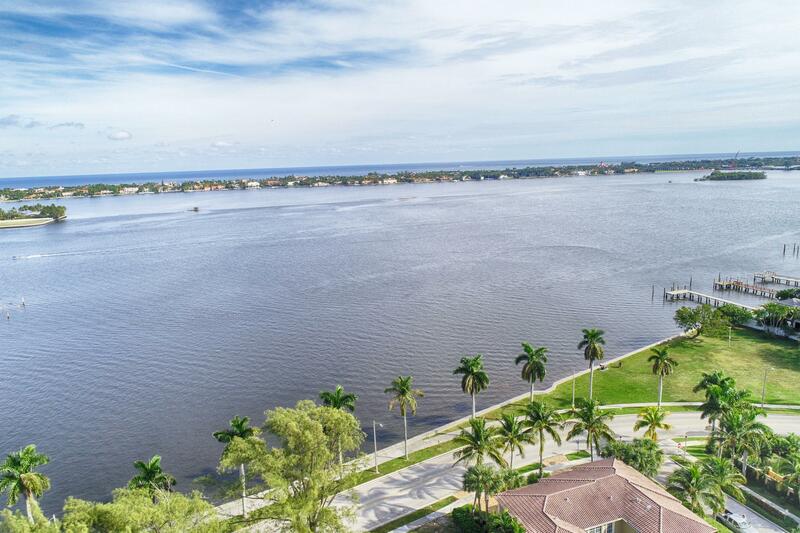 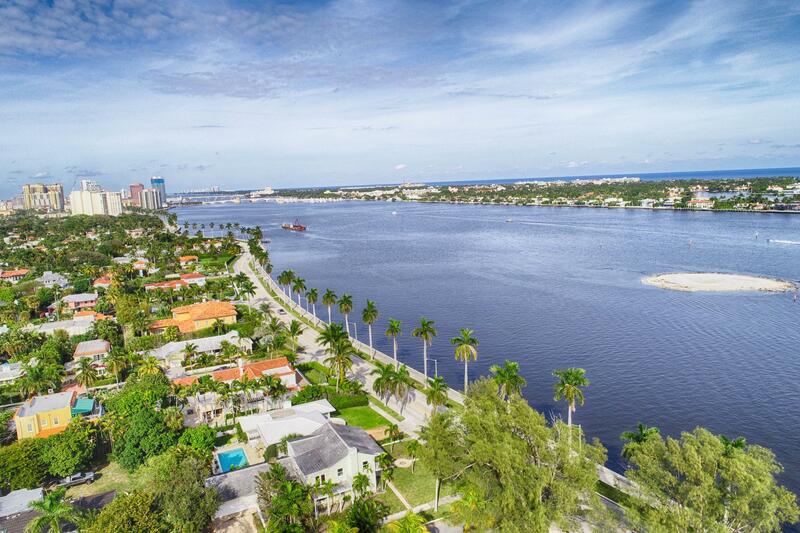 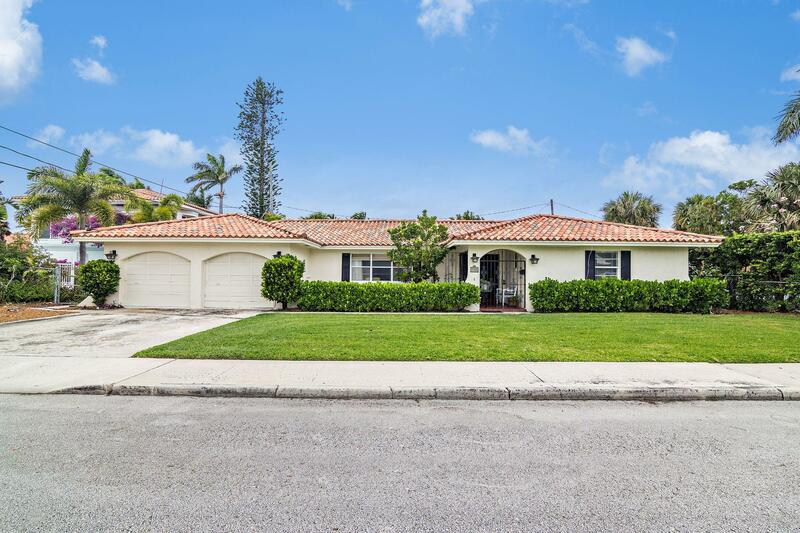 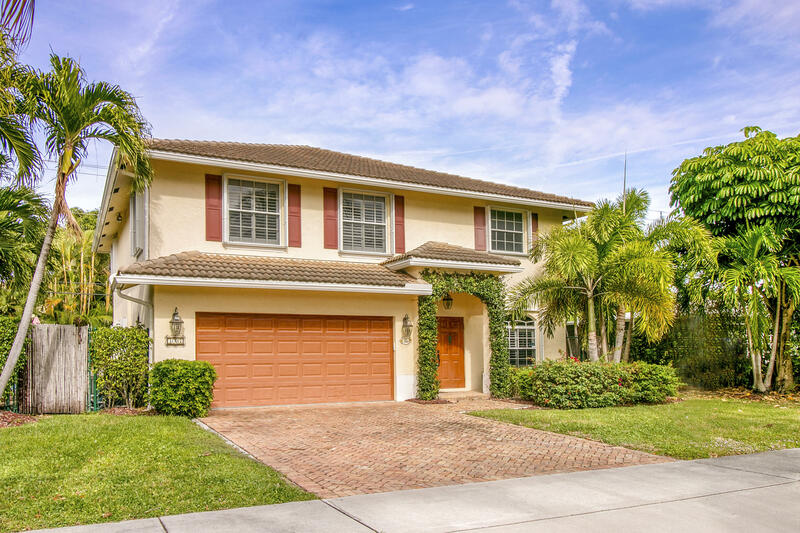 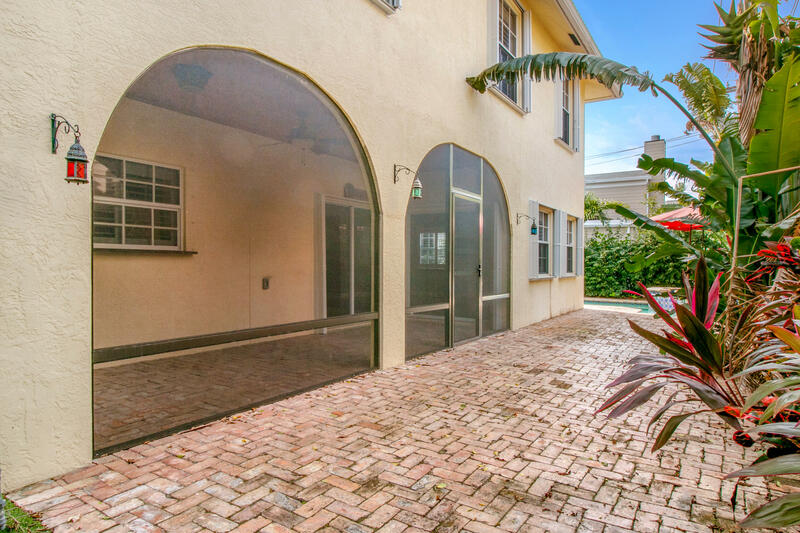 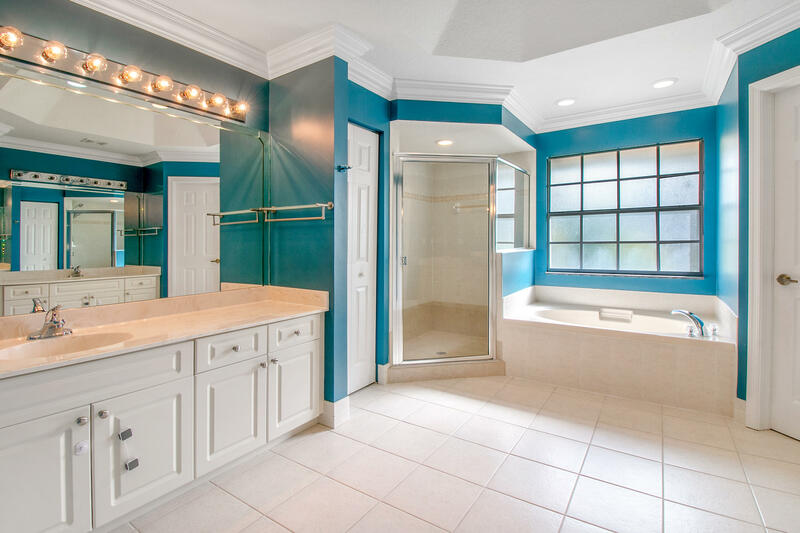 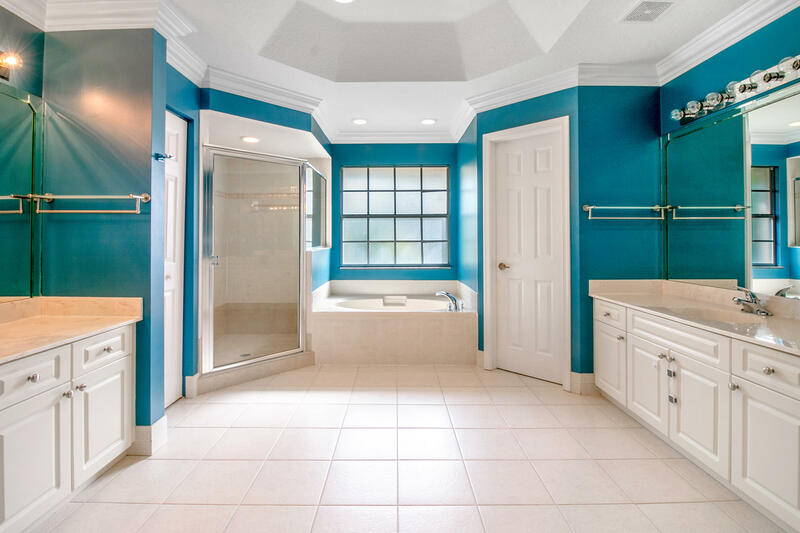 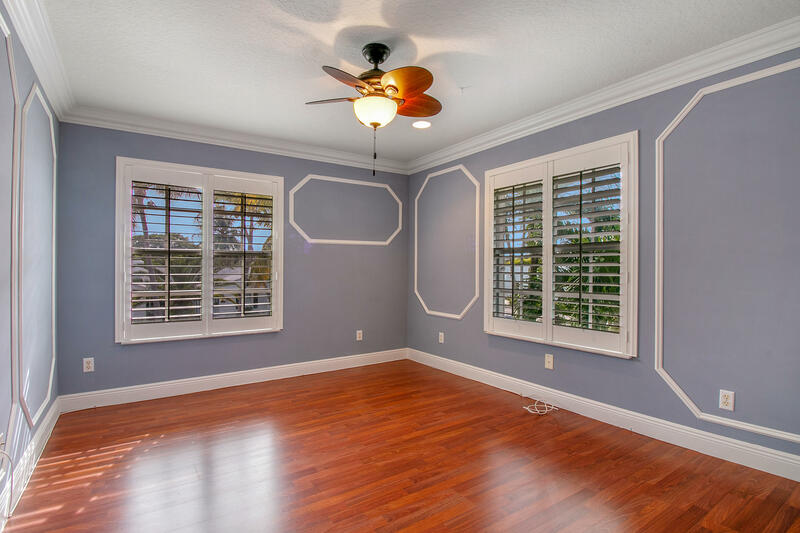 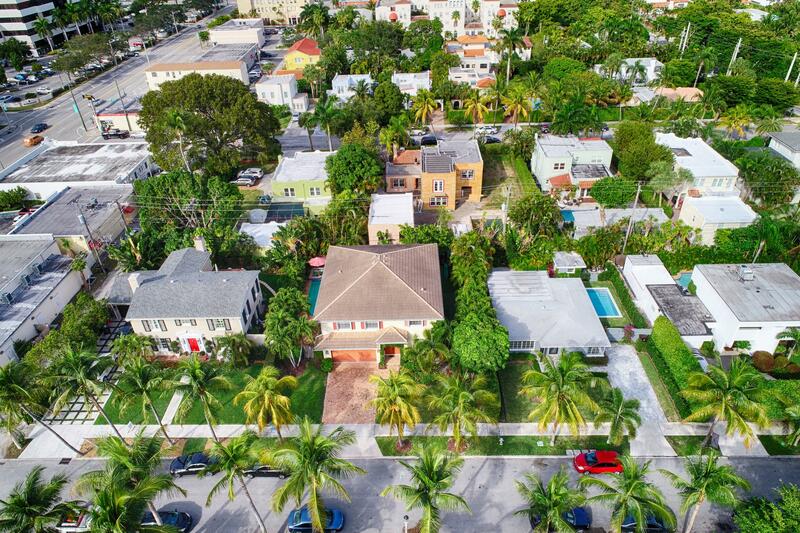 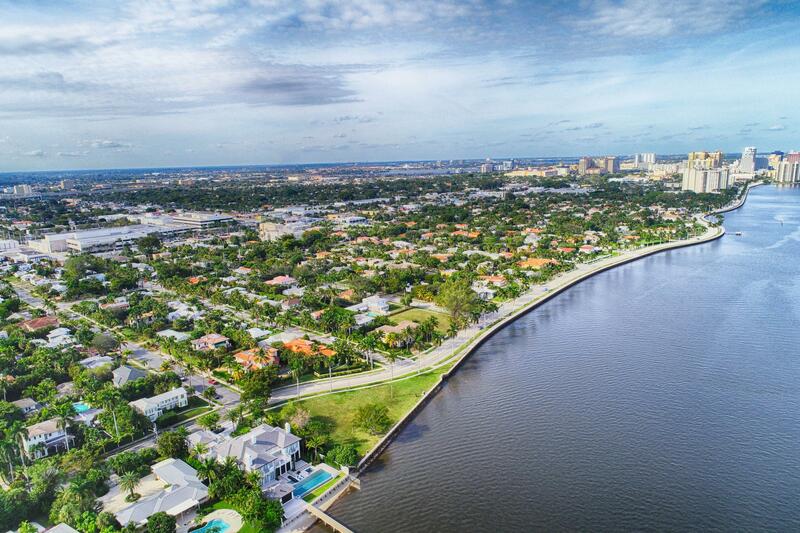 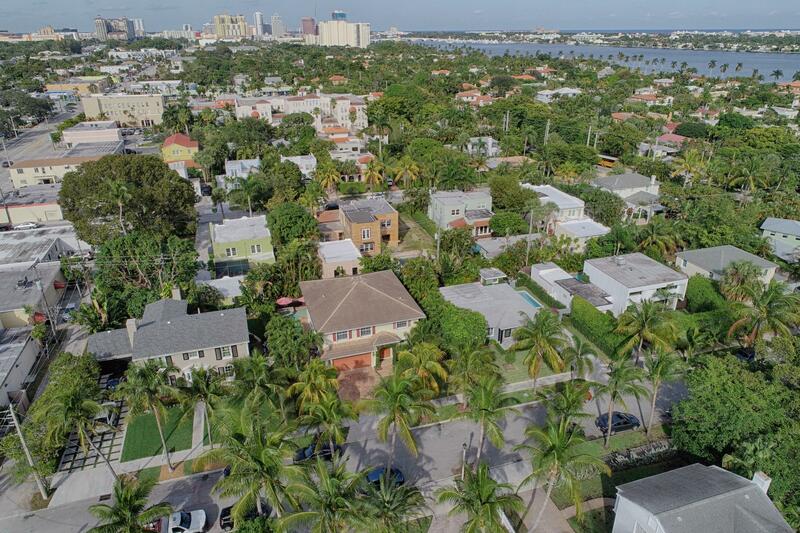 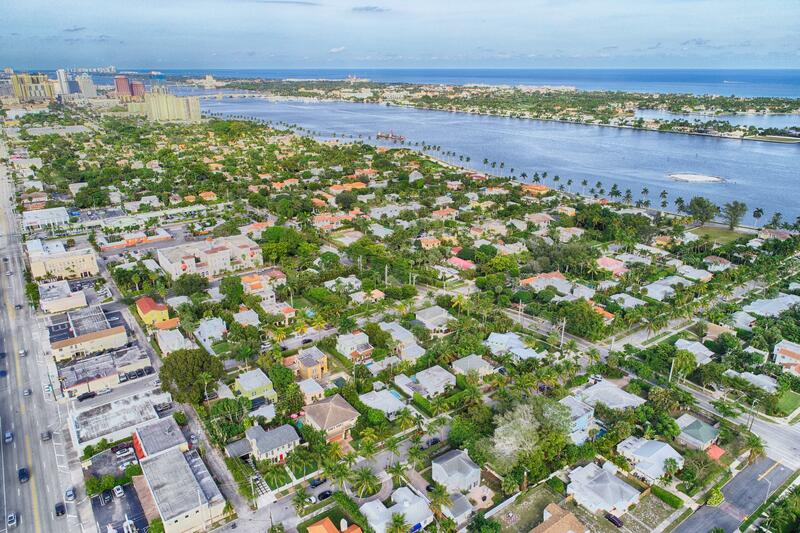 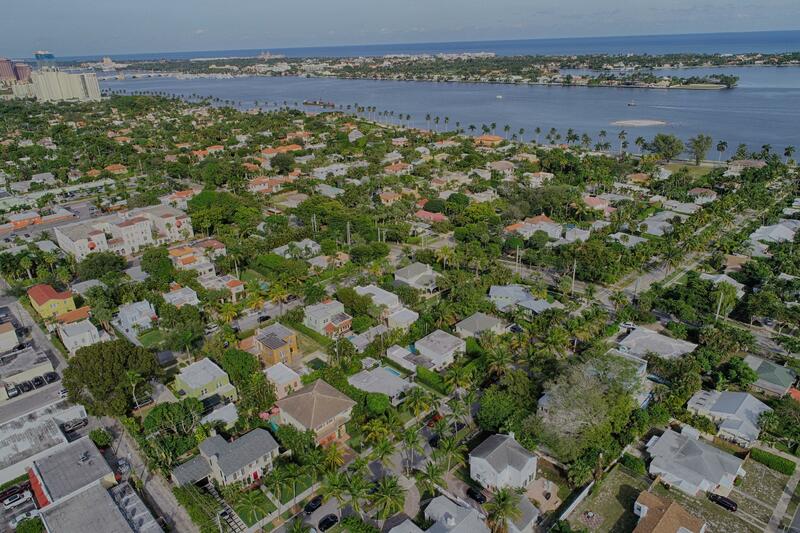 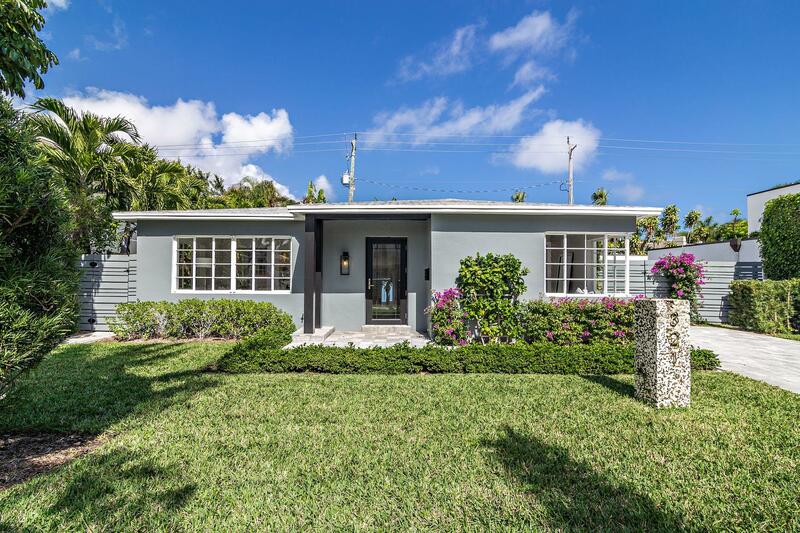 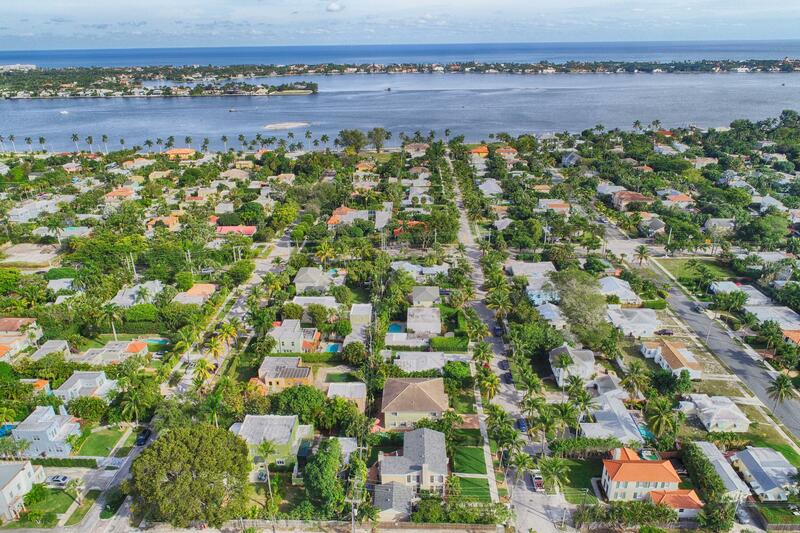 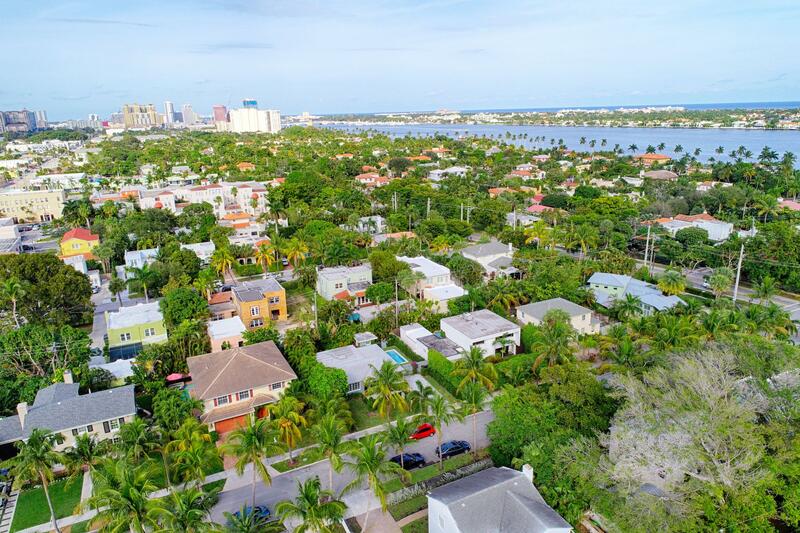 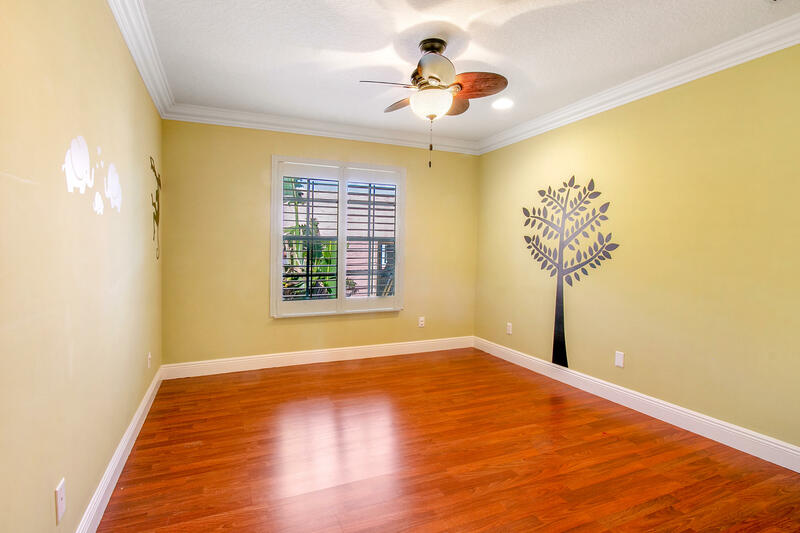 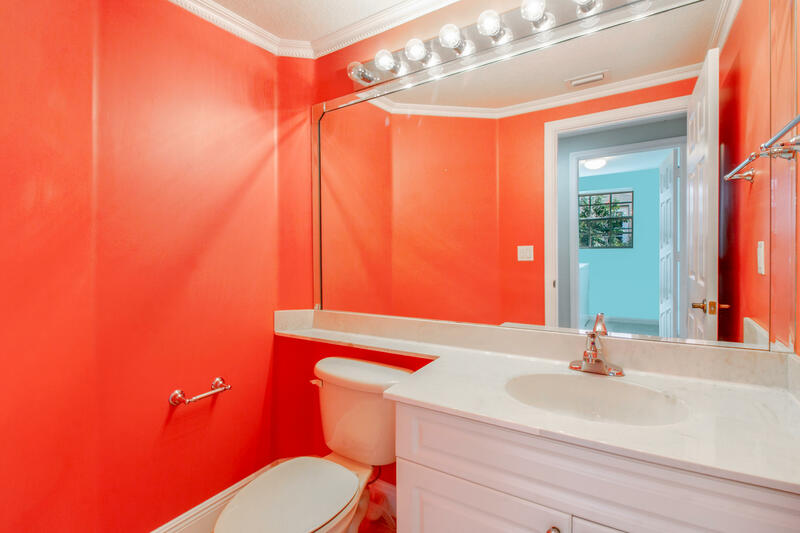 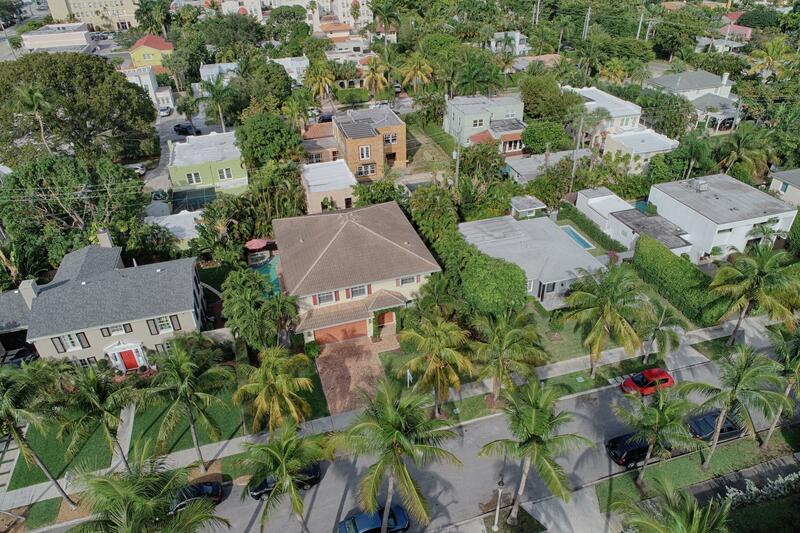 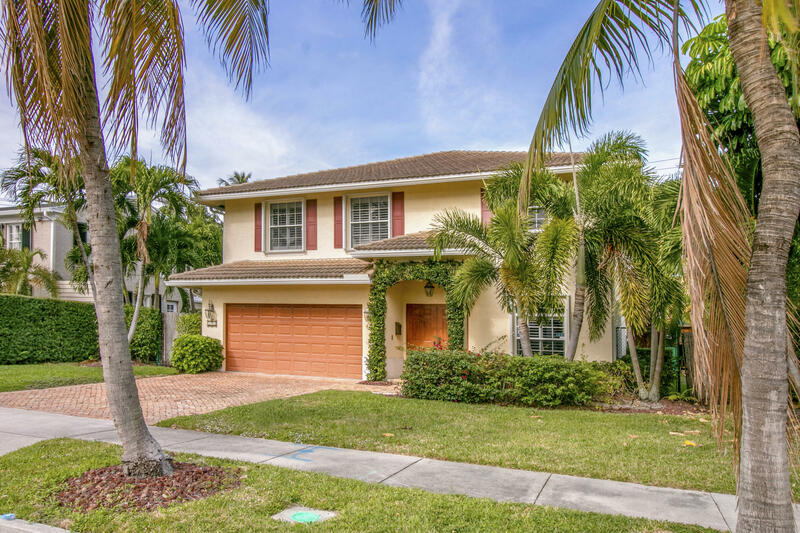 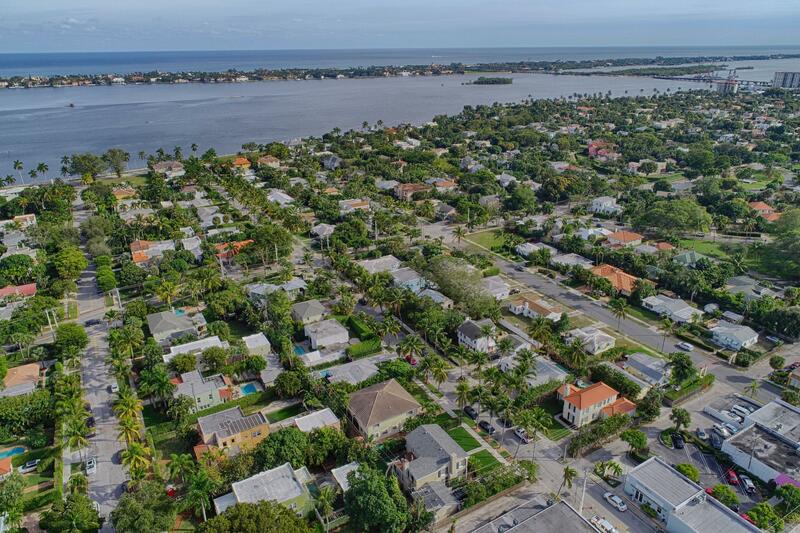 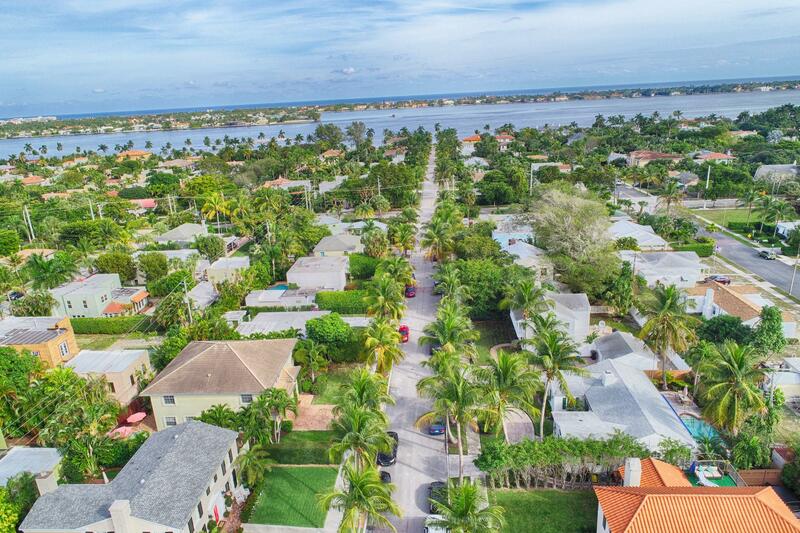 I would like more information about 327 Monceaux Road West Palm Beach, FL 33405 MLS #RX-10495342. 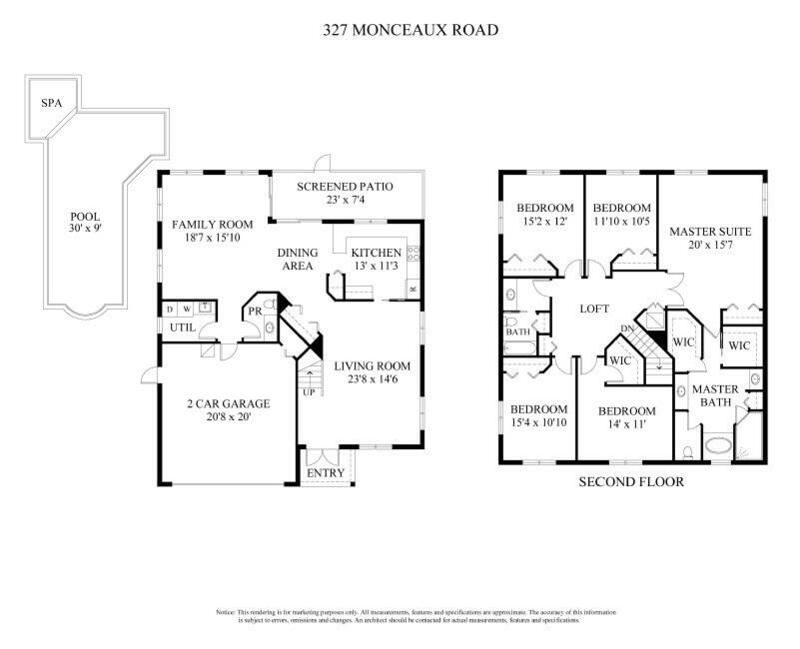 Directions: Flagler to Monceaux, then west to property.